Whether you would like to take a new social media profile picture or actually start a portfolio of professional images, you are going to need to scout a few locations. The background of a photo should be complementary to the subject and pleasing to the eye. 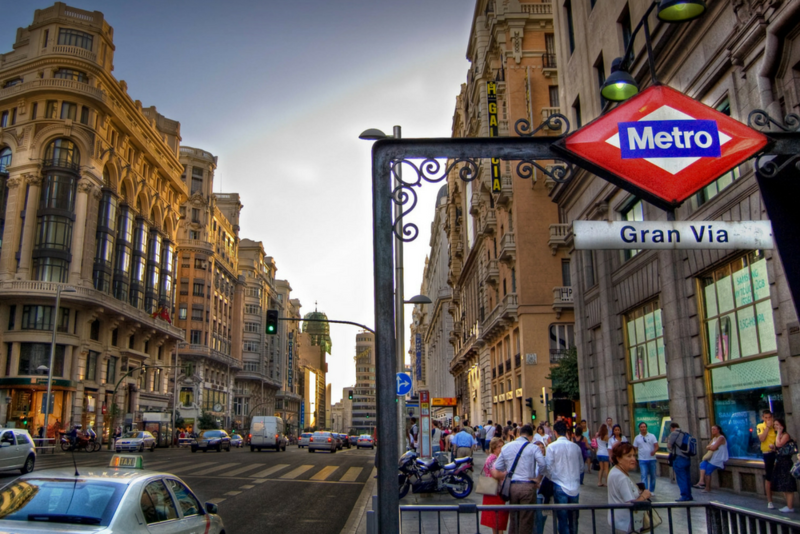 The city of Madrid contains plenty of beauty and several great places for all of your photo-taking needs. For an incredibly stunning view of the city from a rooftop, look no further. 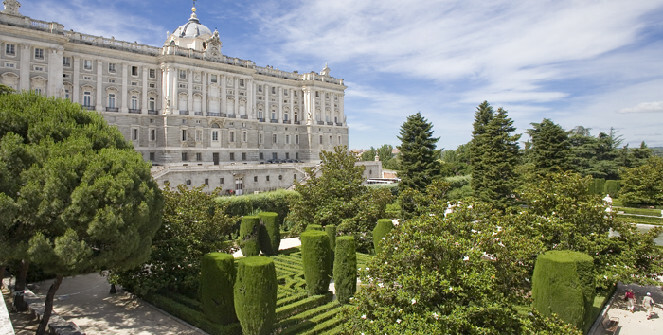 From 7 stories up, you will be able to see a wonderful 360-degree panoramic view of Madrid. Every way you turn, you will be met with an incredible view. The buildings in the surrounding area date all the way back to the Middle-Ages with beautiful passages and statues on display. For a pop of color, explore this extravagant square. There is plenty of striking art and beautiful buildings to make any picture that you take a work of art. A vast space with beautiful greenery, this location is settled right behind the Royal Palace. The gardens are French-inspired and filled with lush foliage. This is definitely one of the best views in Madrid. 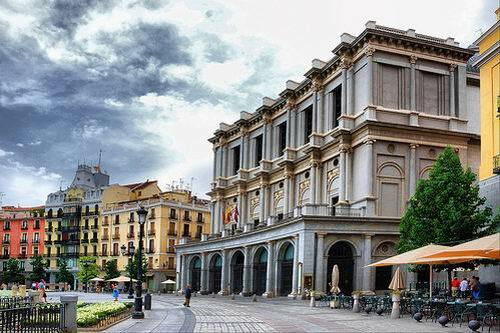 Upon entering the plaza, you will be surrounded by the uniformed beauty of the architecture. There is plenty of room here to take photos, whether you want some of the sites themselves or to use them as a background.